Our readers have asked how long will PSN be down for on October 13? This relates to both the PS4 and PS3 systems, although the downtime for both will be exactly the same and start from 11PM EST or 6PM in the UK today. This is due to planned maintenance that will last for around 7 hours, so the end time won’t be until Oct 14. Sony’s official statement on the outage today points to a 1AM end time in the UK, 6AM EST, and 9AM PST. These times are obviously all for the 14th of October, 2014. We have also heard a few rumors in regard to PS4 firmware update 2.0. It seems that the planned maintenance could be for preparation of PlayStation 4’s first major version update, and Sony already mentioned this work will be for “essential” maintenance. There you have it, 7 hours planned downtime starting today/tomorrow depending on where you live. 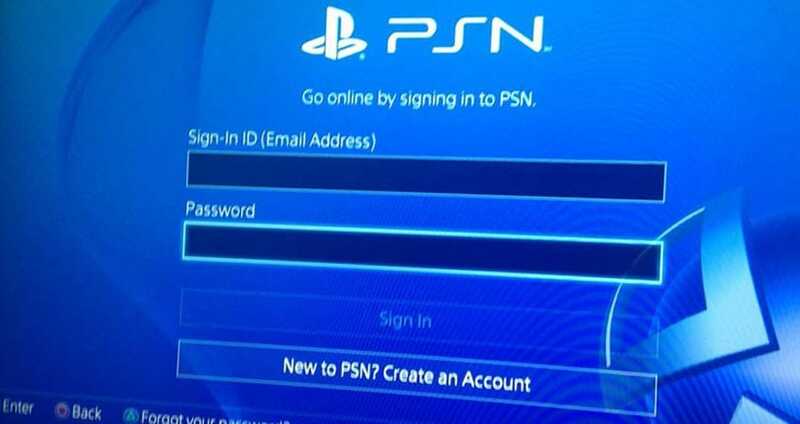 When servers return, we could also see a new firmware update for PS4 owners. If anything goes wrong, then remember to leave a report on the PSN Down Today page.